Please contact us with any questions or comments you may have about Trem King products. We will try to answer as soon as possible. In the picture below are five Trem King® equipped guitars. 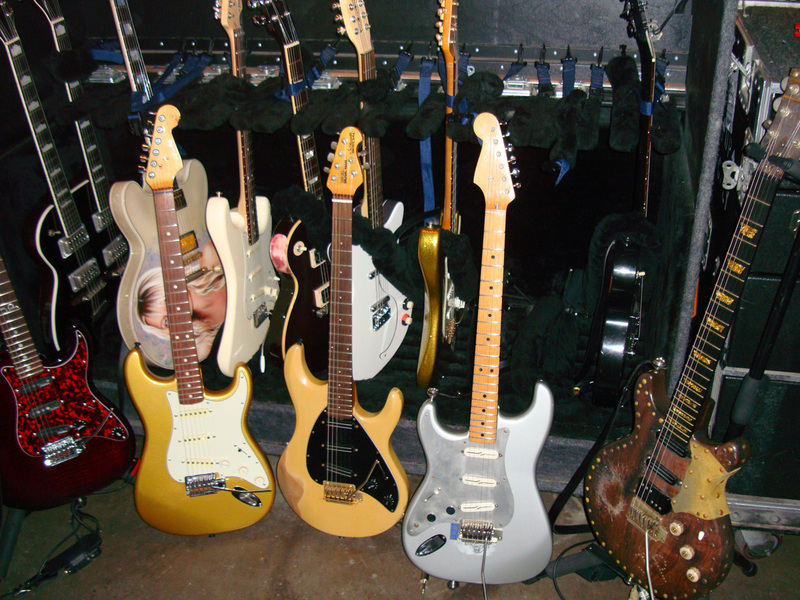 Identify the guitar on the right by it's Given Name and get 10% off your First Order.